People have beeing trying different approaches to access their WhatsApp app over PC and browser. 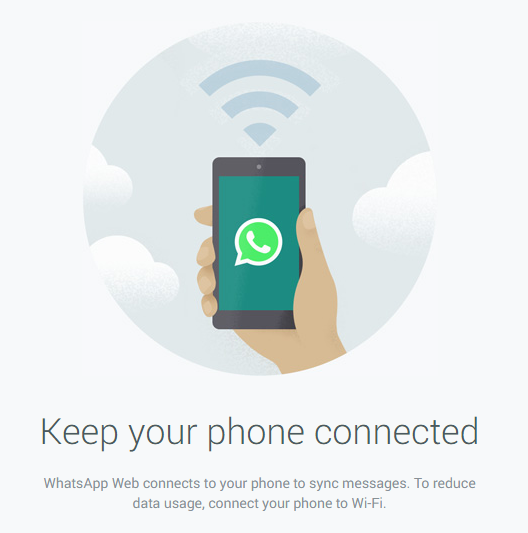 This time WhatsApp team has made it very easy to connect your web browser to your WhatsApp client on smartphone. Prerequisite to use over web browser : You have to have latest WhatsApp version installed on your smartphone or device. Visit this page on your mobile phone to install the latest version of WhatsApp Messenger. Please note that this feature is available in its latest version only. Whatsapp blog site reads as "Today, for the first time, millions of you will have the ability to use WhatsApp on your web browser. Our web client is simply an extension of your phone: the web browser mirrors conversations and messages from your mobile device -- this means all of your messages still live on your phone." 3. 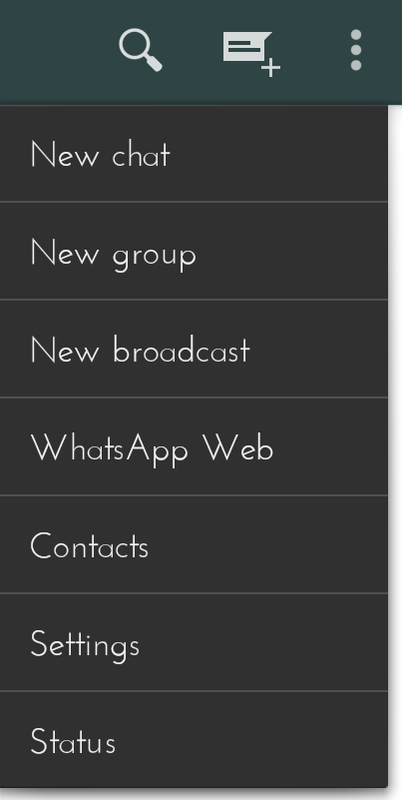 On the dropdown menu you will get the WhatsApp Web option. This will open your camera and will search for a QR code which will be available over Web browser. 1. Open https://web.whatsapp.com in your Google Chrome browser. 2. You will see a QR code. 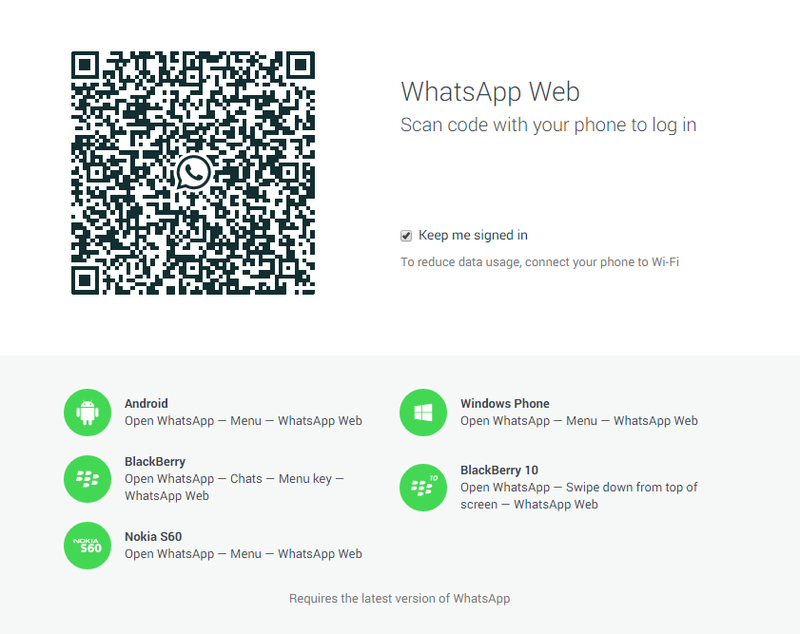 You need to scan the code inside of WhatsApp. Now everything you have in your phone's WhatsApp will be mirrored to the browser. "You have now paired WhatsApp on your phone with the WhatsApp web client. Your phone needs to stay connected to the internet for our web client to work, and please make sure to install the latest version of WhatsApp on your phone. Unfortunately for now, we will not be able to provide web client to our iOS users due to Apple platform limitations." WhatsApp blog reads. Now it will be much more easier to interact with your WhatsApp contacts while you are working at your PC as there is a desktop notification option as well in WhatsApp web.